Represent Your School and Bring the Challenge Home! 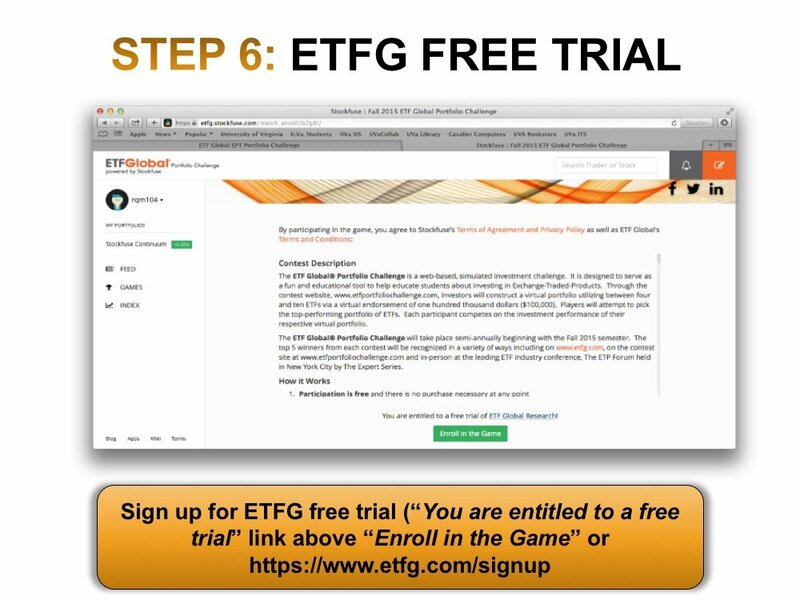 Remember to register for your Free Trial at etfg.com using the Promotional Code ETFGPCF2018 and you will receive a complimentary subscription until your intended graduation date. 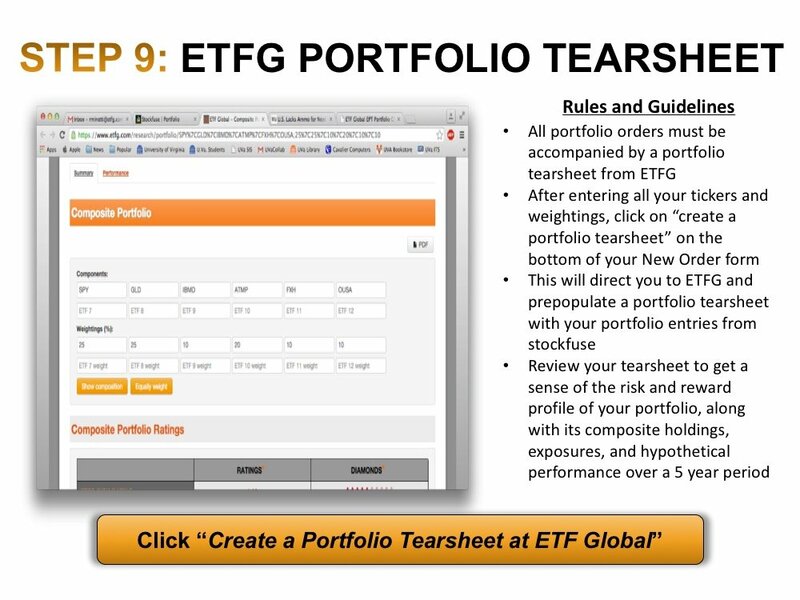 The ETF Portfolio Challenge Glossary is designed to help familiarize our participants with concepts and terminology closely associated with Exchange-Traded Products. Click the button below to view and download the glossary. 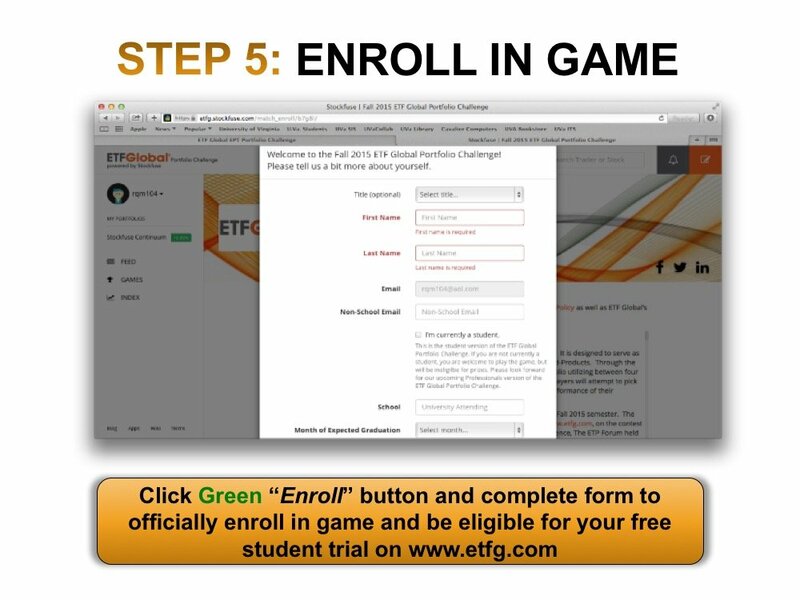 And for more educational offerings, please visit www.etfg.com. Contest registration dates are intended to generally align with the start and finish of each semester. These dates are also displayed on www.etfg.com. Participants may enroll any time prior to the contest registration deadline. students will compete for a variety of exciting prizes! 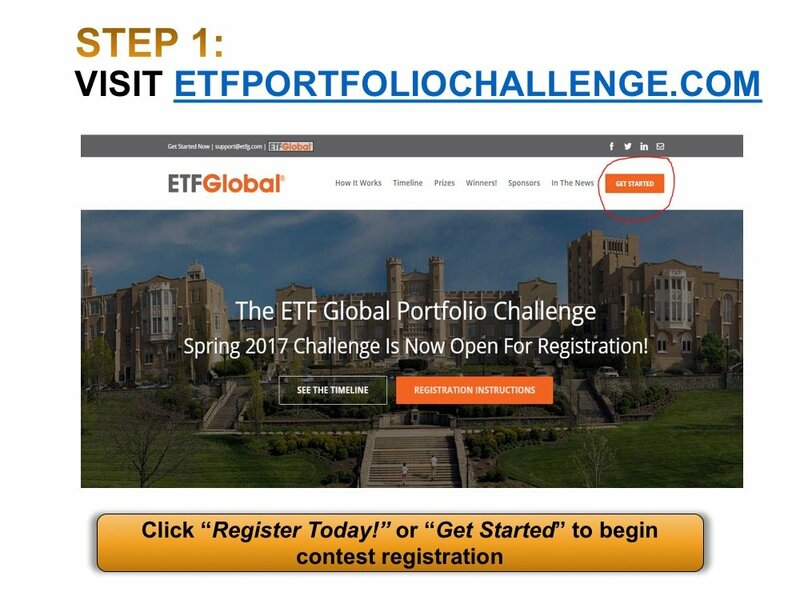 Eligibility: To be eligible to the prizes offered in the ETF Global® Portfolio Challenge you must be an undergraduate or graduate student enrolled in an accredited university or college. One Entry per Person: Each participant may register once per contest. Participants cannot enter more than once during each contest or under an assumed alias. 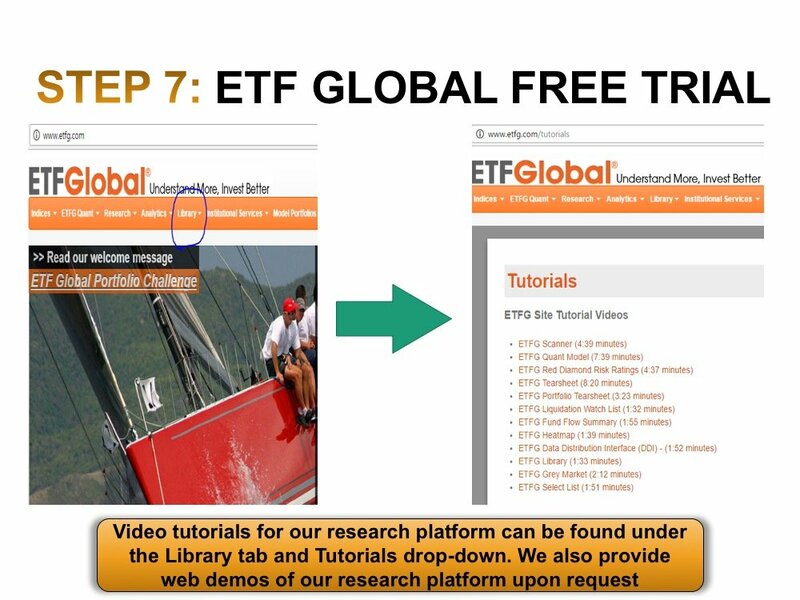 In the case of multiple or inaccurate entries, invalid or incomplete identifying information, an entrant may be disqualified from participation at the sole discretion of ETF Global. 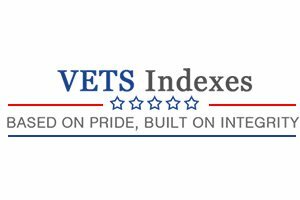 Portfolio Performance: Each virtual portfolio will be measured on highest total return (based off of closing Net Asset Value (NAV) plus dividends paid by the fund. 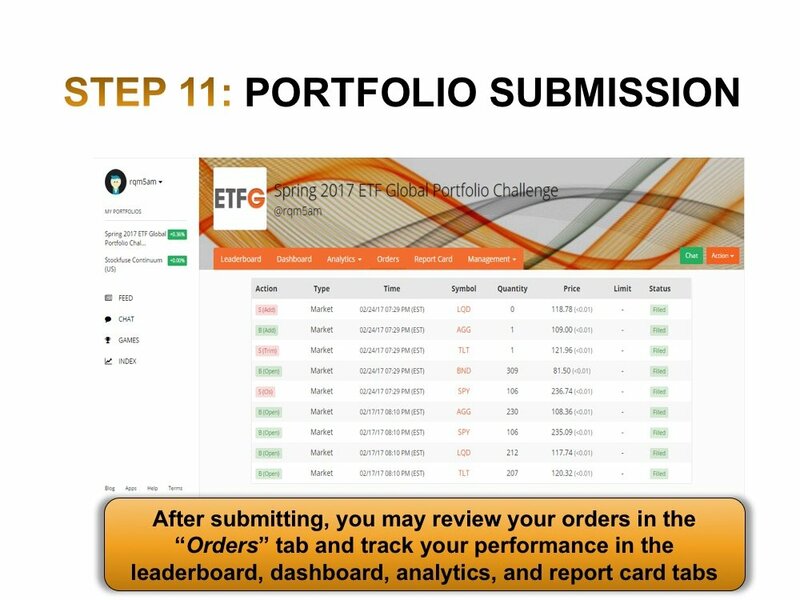 Leaderboard Published: Each day the contest website will list and rank the leading portfolios and recognize the top weekly and monthly performers. 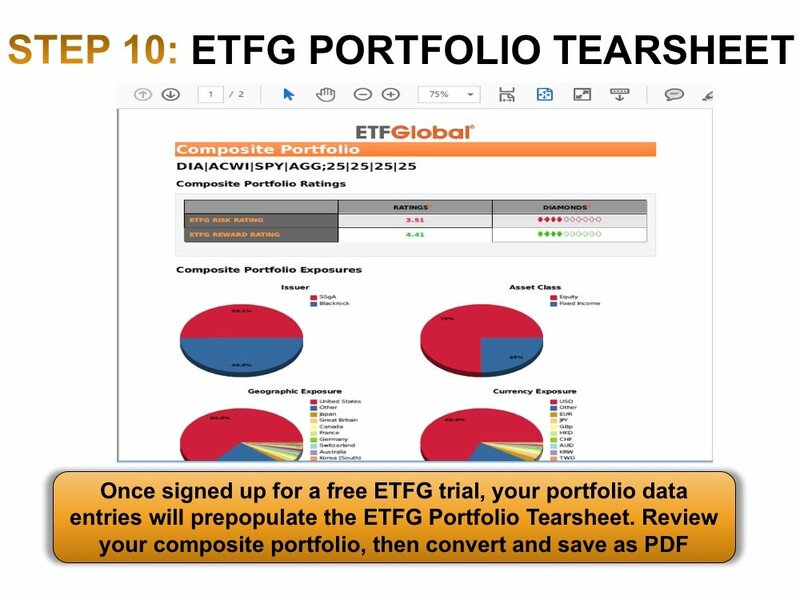 At the end of the game, the winner will have selected the winning virtual portfolio of ETFs that earned the highest total rate of return over the performance period. 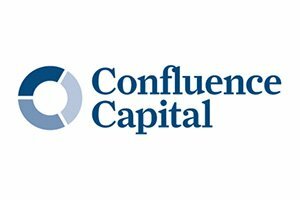 In the event of a tie, between two or more entrants achieving the same total return, the contest will end in a tie with those entrants being recognized as winners. 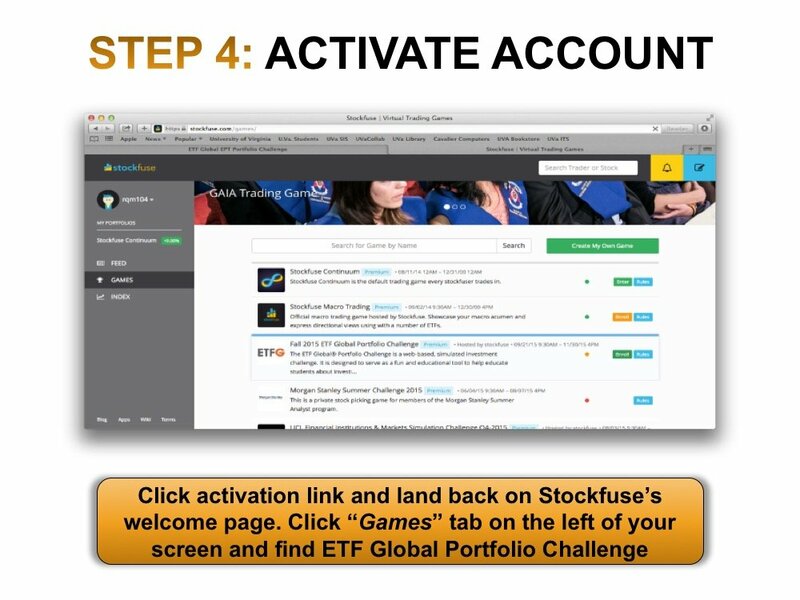 Winners Notification: All winners will be notified within (1) week of end of the performance period. Winners will be required to sign an affidavit of eligibility, send a notarized photo ID attesting to their identity and may also be required to present a valid ID such as a Passport, Driver’s License and may be required to provide a student ID. 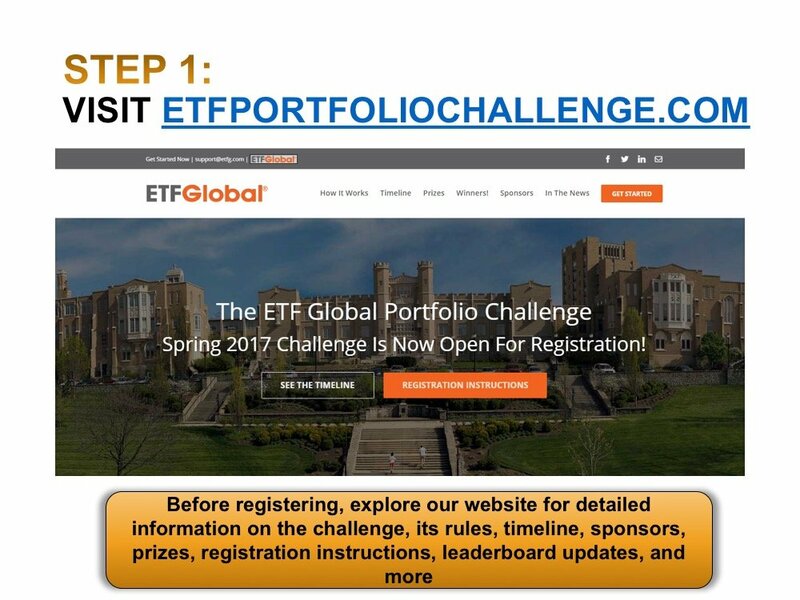 All students who place in the top 25 will receive two complementary tickets for themselves and guest at the ETP Forum in New York City. Tour of one of the major stock exchanges! 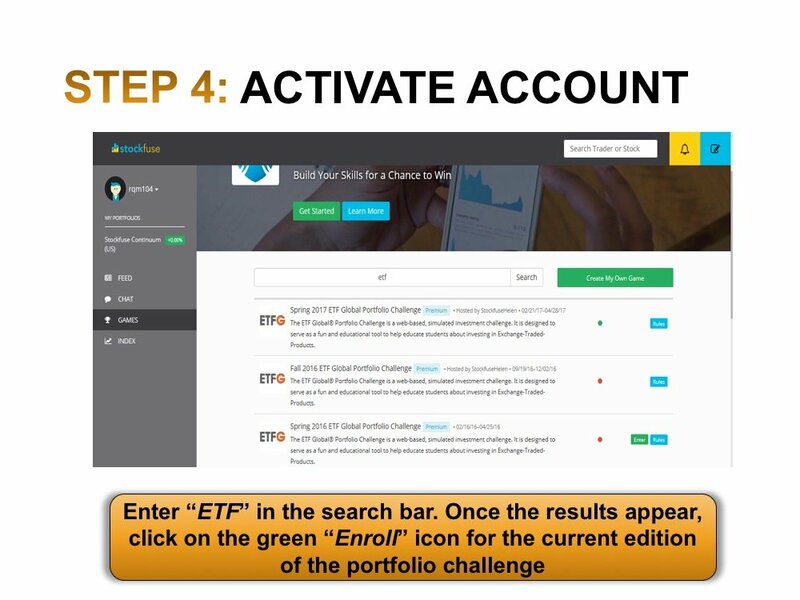 We are excited to announce that, through our partnership with Wiley, all ETFG Portfolio Challenge participants are entitled to free CFA Level 1 prep materials! Many of our past participants have obtained or gone on to pursue CFA charters, so this is a perfect opportunity to gain a head start with Wiley’s best-in-class educational materials. 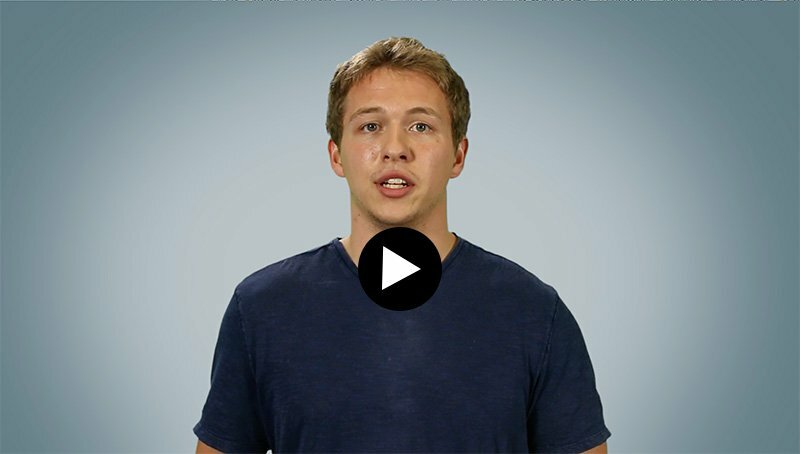 Through Wiley’s Efficient Learning platform, you will gain a background understanding of market dynamics, technical analysis, portfolio construction, and indexing from the following three learning modules. 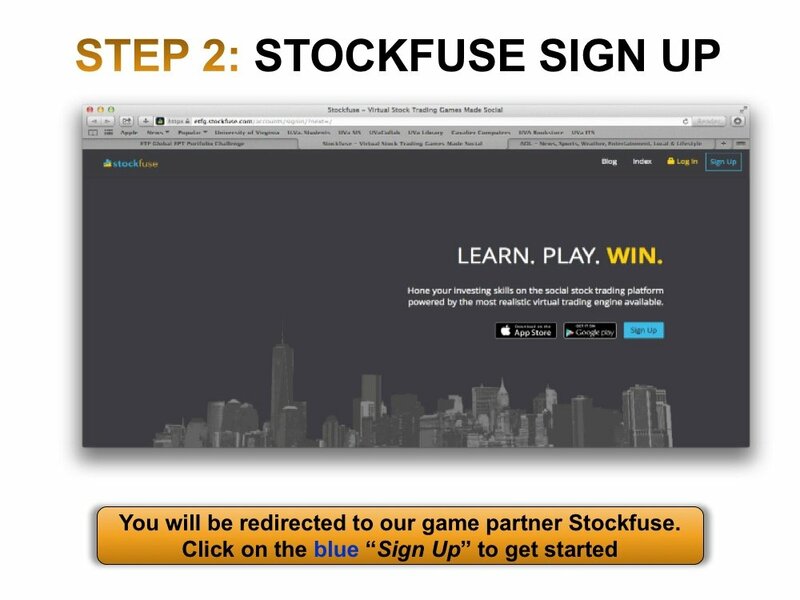 Please use the following link to learn more and take advantage of this opportunity! 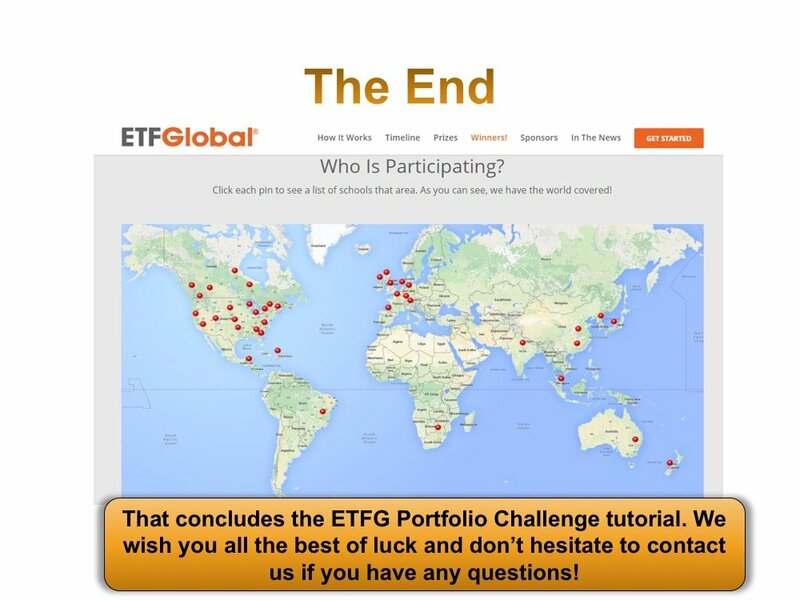 The ETF Portfolio Challenge has attracted students from, literally, around the globe. 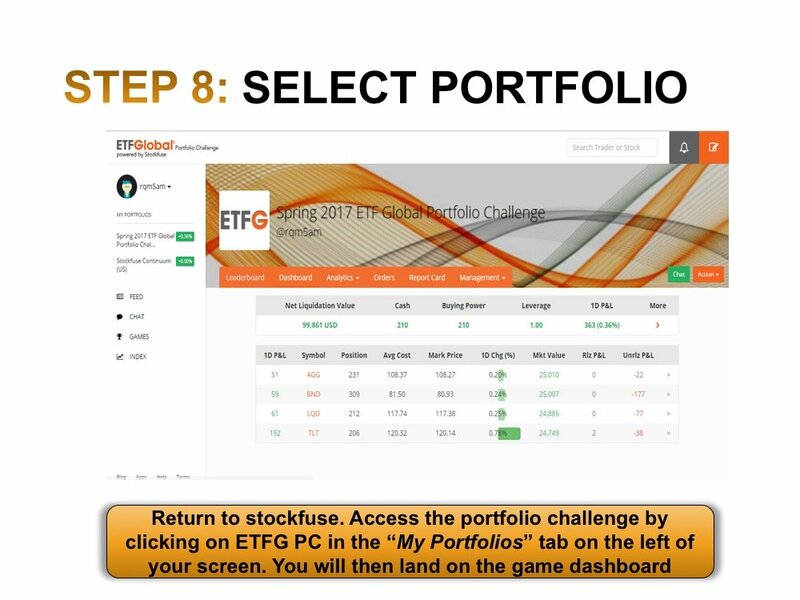 The ETF Global® Portfolio Challenge is a web-based, simulated investment challenge. 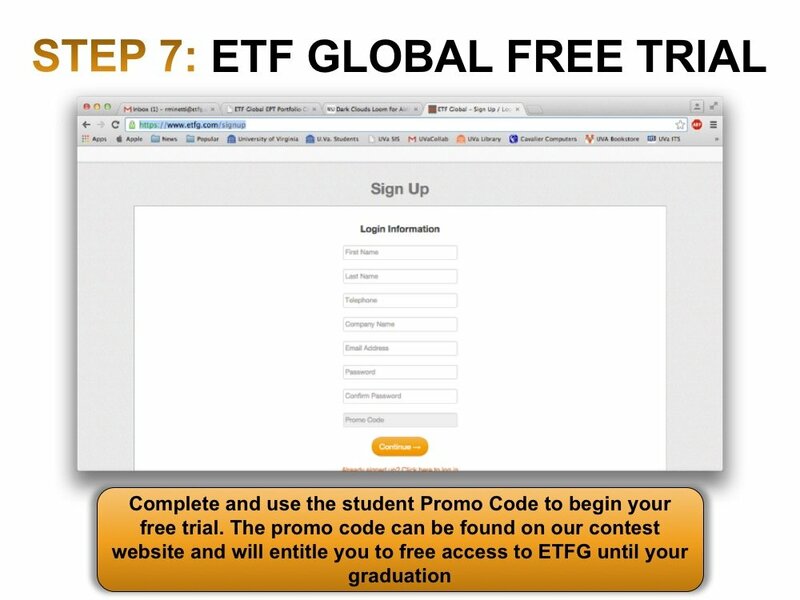 It is designed to serve as a fun and interactive experience to help educate students about investing in Exchange-Traded-Products. 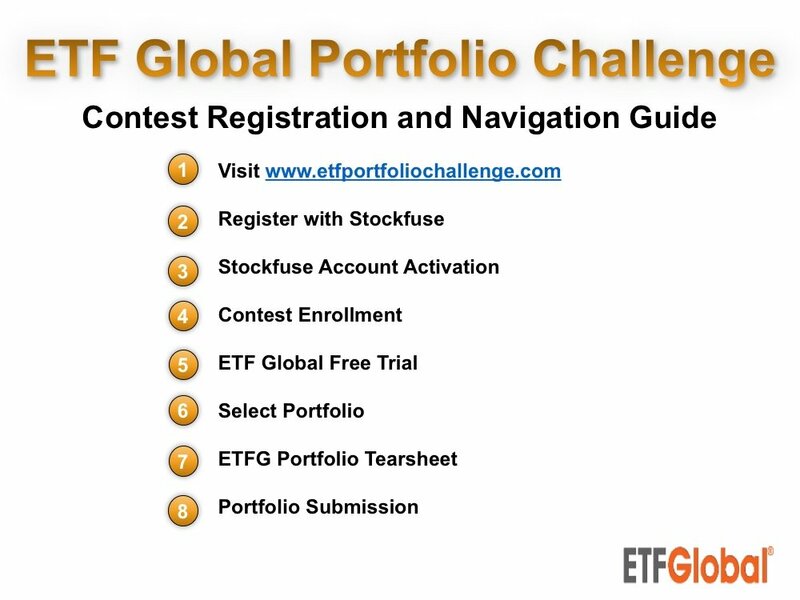 The ETF Global Portfolio Challenge offers weekly rebalance opportunities. 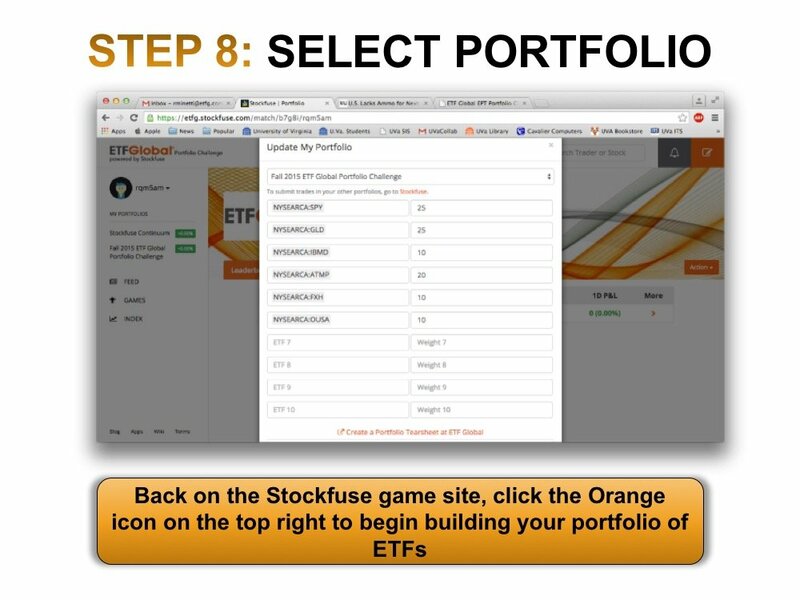 To submit your first trade and start building a portfolio, simply tap/click on the orange New Trade button in the top right corner: . 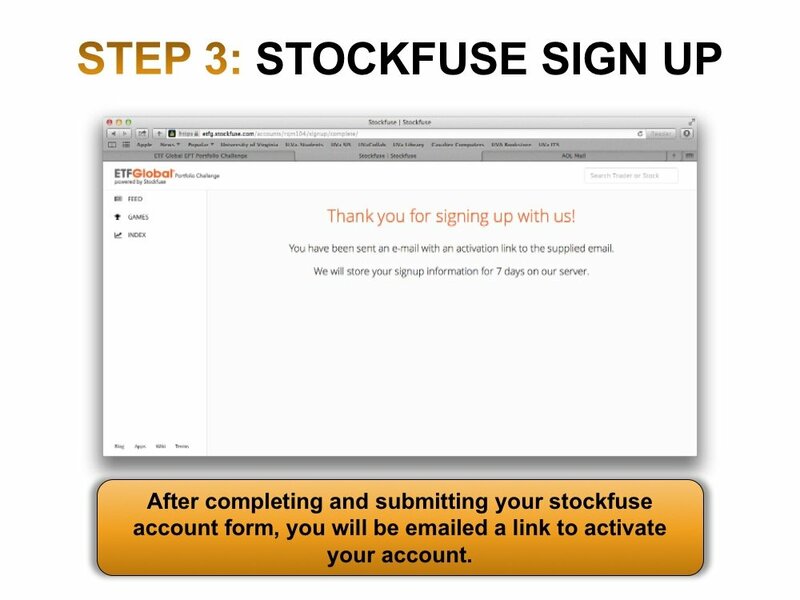 The “New Order” form will pop up and guide you through the entire order submission process step by step. 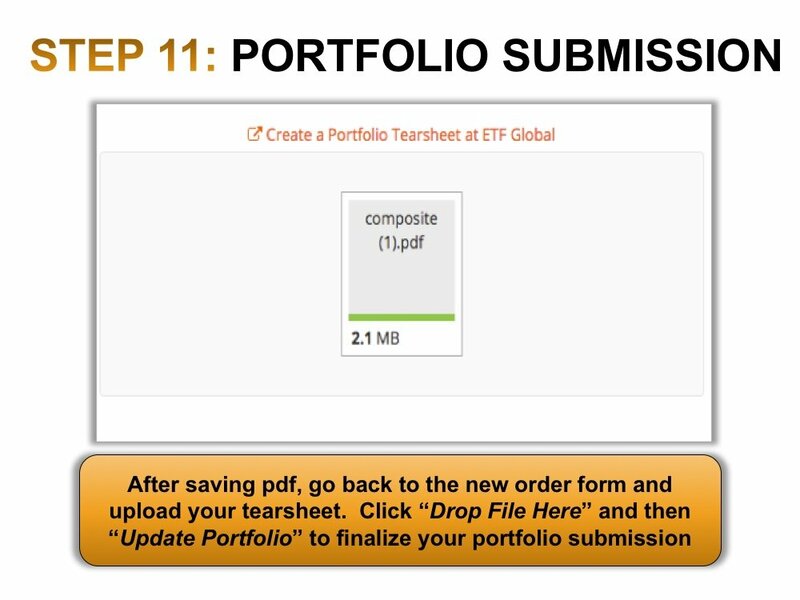 After you submit a portfolio, you can review it and revise by clicking on the New Trade button again. 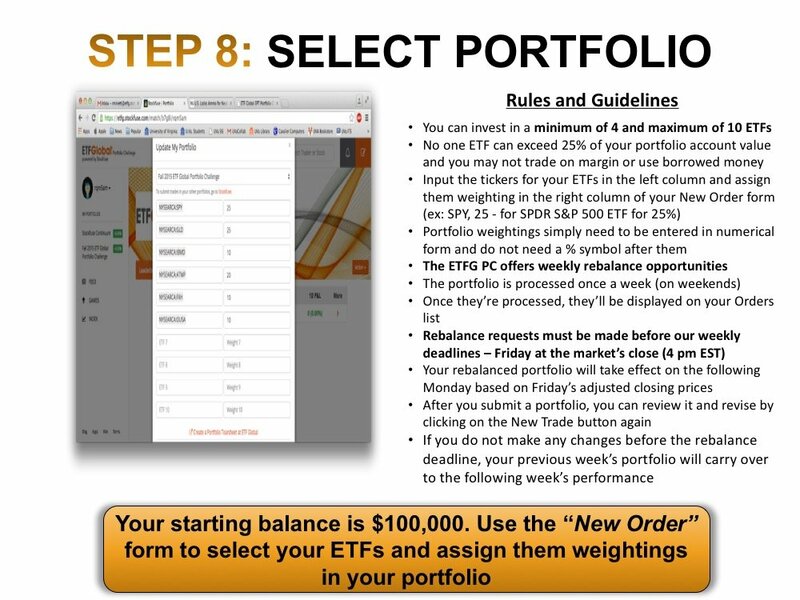 The portfolio is processed once a week (on weekends). Once they’re processed, they’ll be displayed on your Orders list. All rebalance requests must be made before our weekly rebalance deadlines – Friday at the market’s close (4 pm EST). Your rebalanced portfolio will take effect on the following Monday based on Friday’s adjusted closing prices.